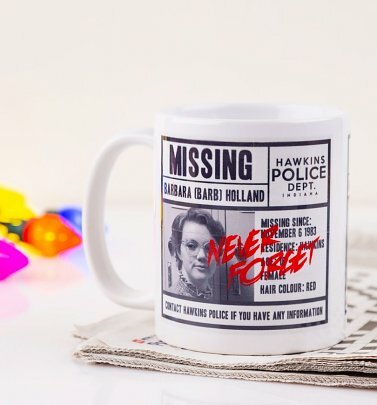 What's not to love about Netflix's hit sci-fi series Stranger Things? 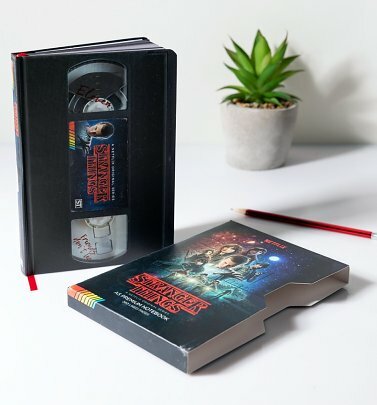 From the nostalgic 80s feels to the eclectic soundtrack; supernatural, spooky adventures in a small town to the uber-talented cast of kids and cult characters (Barb anyone?!) 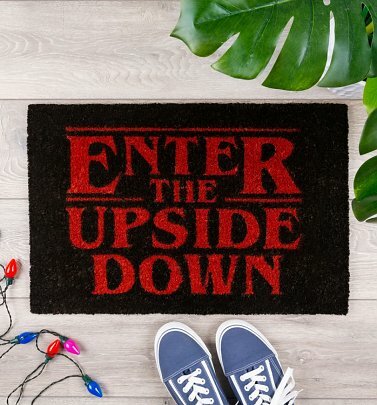 it's got all the ingredients for a truly explosive sci-fi series and turned the TruffleShuffle team's worlds Upside Down from the very first episode. 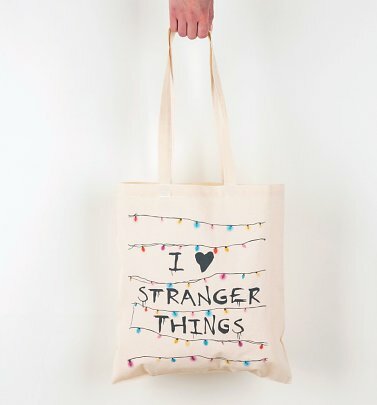 And if you were as addicted to Stranger Things 2 as us (how could you not be?! 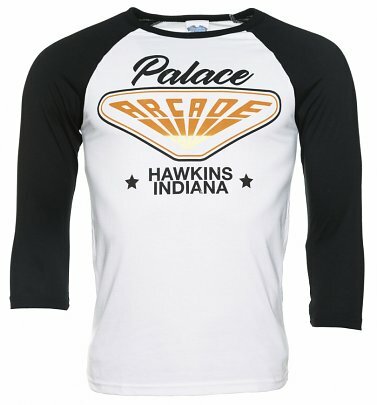 ), then our Shadow Monster and Palace Arcade tees need to be yours faster than Dart turns into a Demodog. 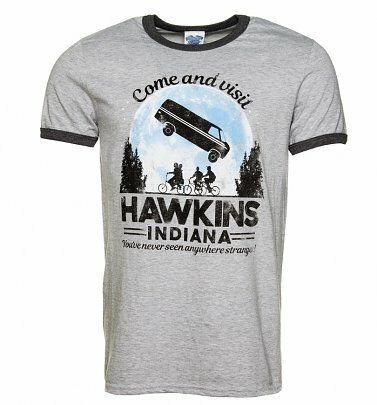 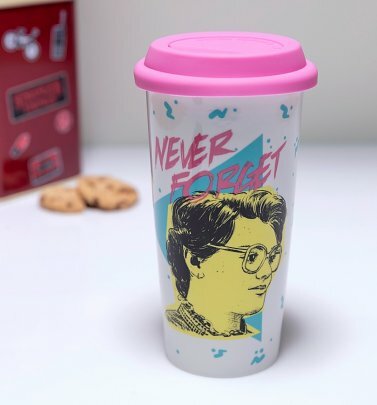 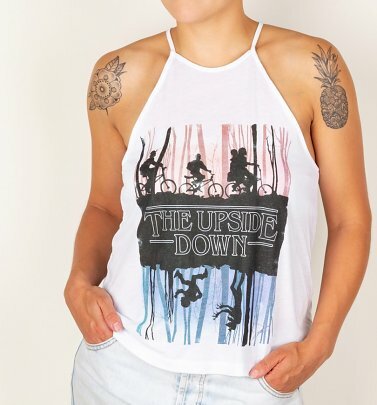 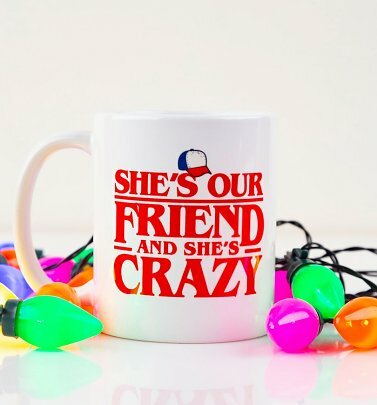 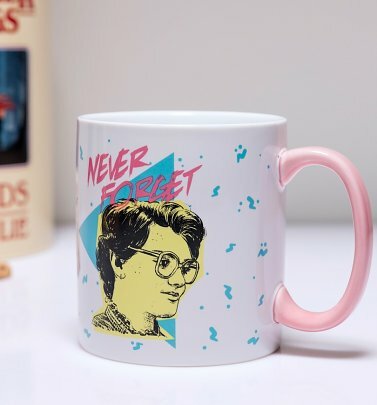 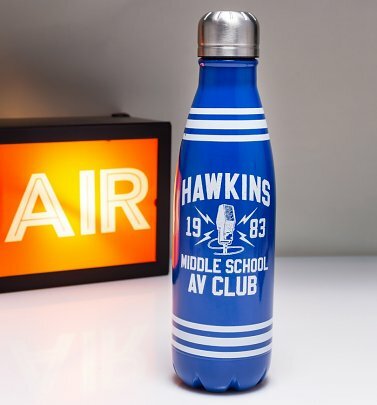 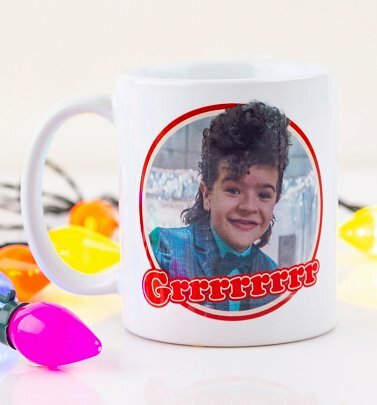 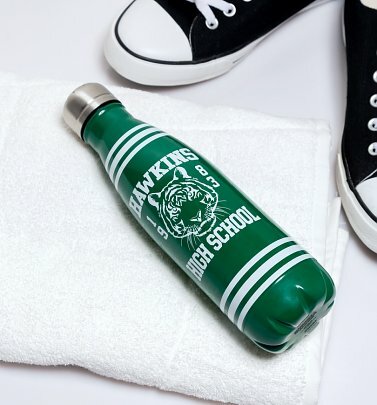 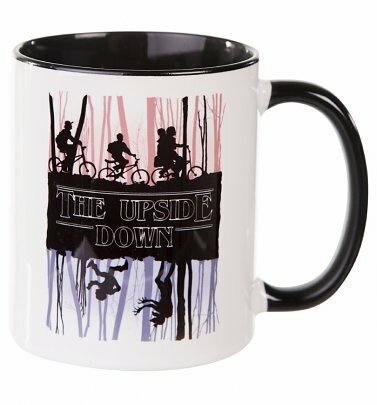 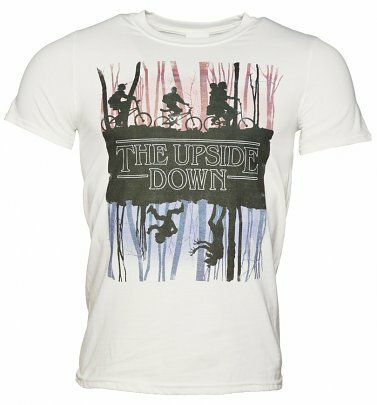 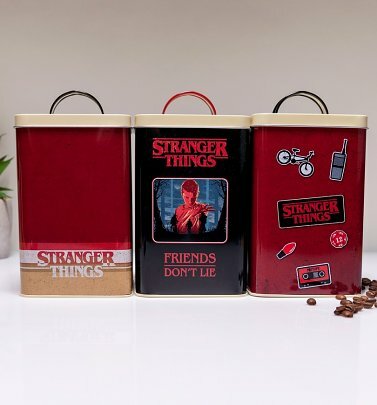 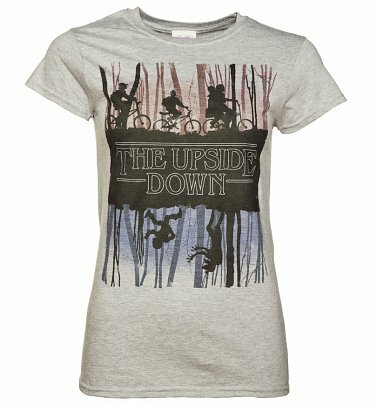 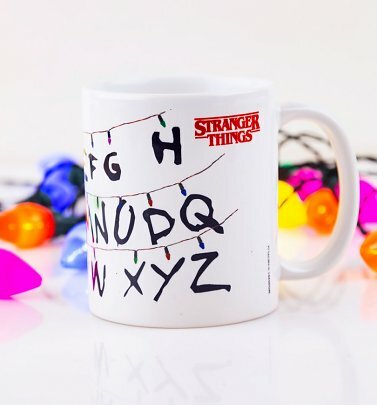 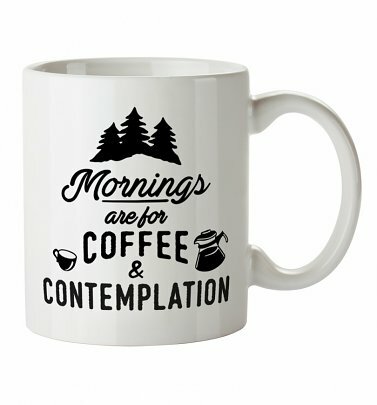 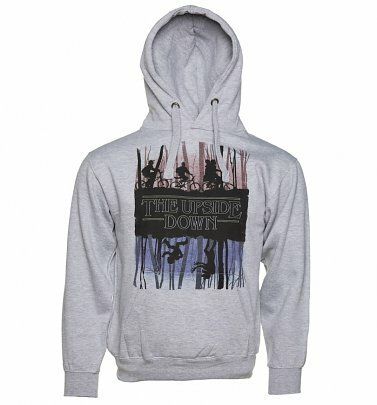 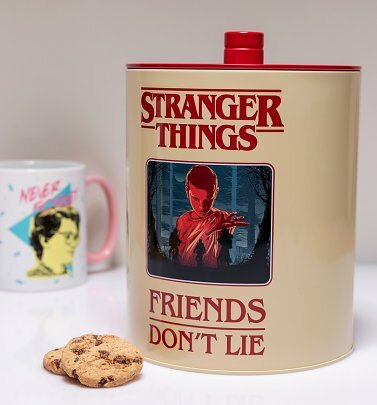 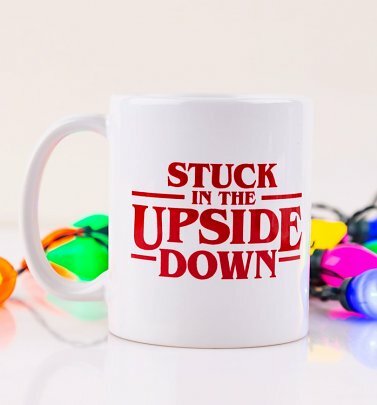 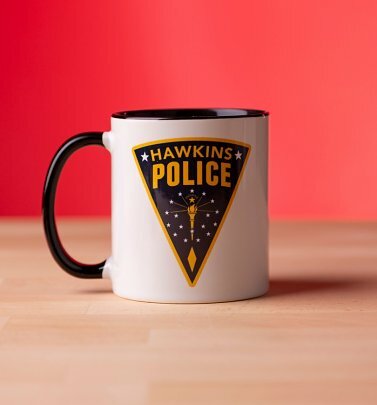 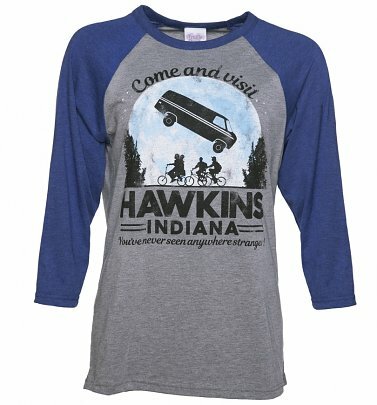 Our Stranger Things-inspired gifts and tees are a fitting way to show your appreciation for the crazily good cult show.